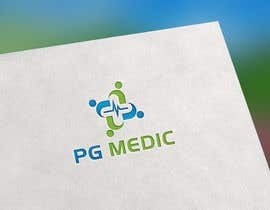 Design a corporation logo for a business in the medical industry. 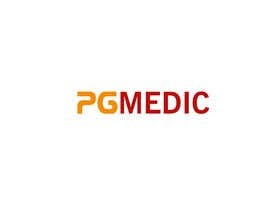 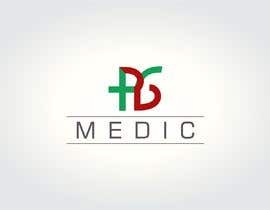 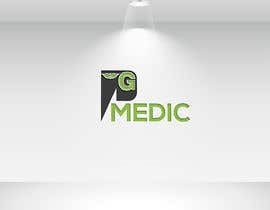 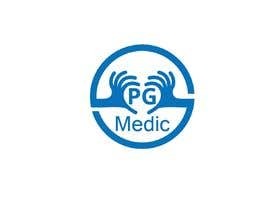 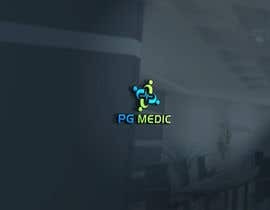 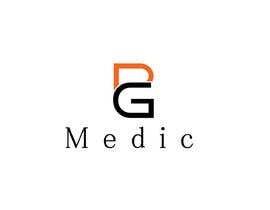 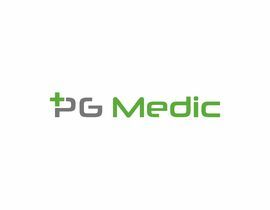 The name of the company is PG Medic. 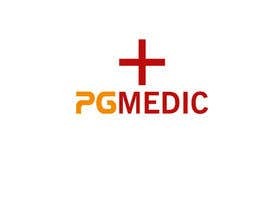 The Logo should include the name of the company, but the logo and the words "PG Medic" should be distinguishable. 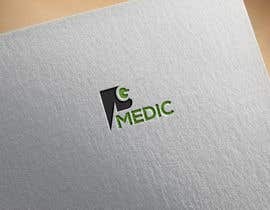 For instance, if we want to print the logo without the name, it will still look presentable. 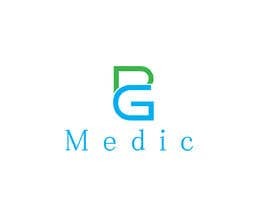 It is a company that manufactures medical equipment. 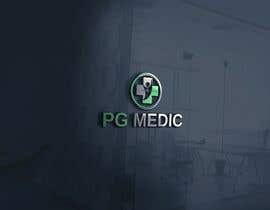 Please, not generic logo (example: no just a stethoscope). 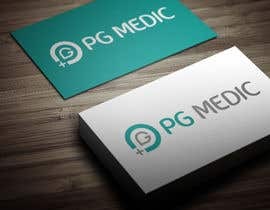 Looking for something simplistic, timeless and professional. 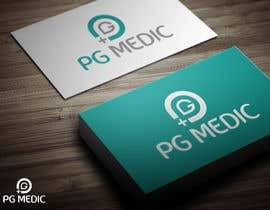 The logo should be original and designed using vectors. 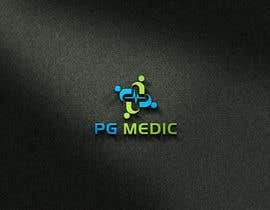 Adobe Illustrator file (whole image in vectors).